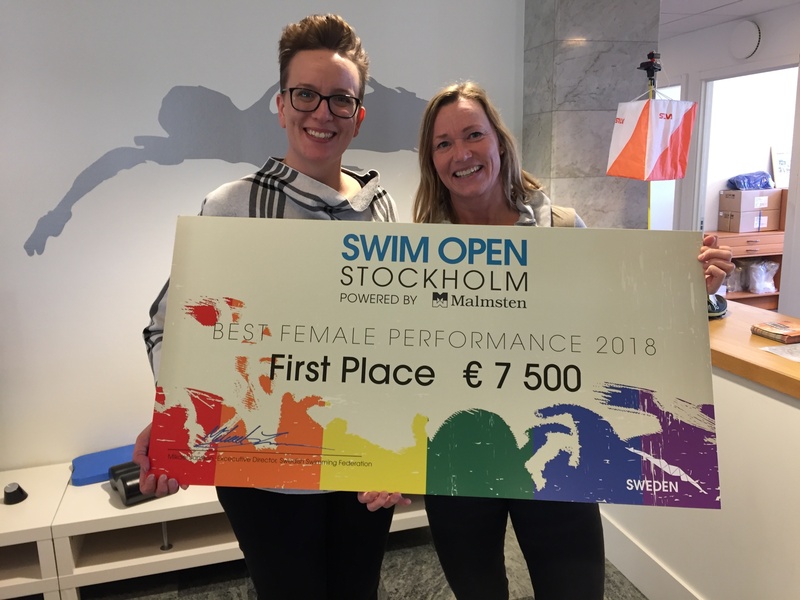 Just about one week untill Malmsten Swim Open Stockholm 2018 starts! We will take the moment to welcome you all to Stockholm and we hope you will find this year´s edition of the event in a top notch level. We have the best possible conditions with a fantastic nice line-up in the start list. Below you find some useful information, we also attache the INFO SHEET. There you find all kind of information. All foreign guests using Arlanda Airport and staying at Clarion or Scandic Malmen will be picked up either by bus or car to the hotel. Look for the well dressed Swim Open Staff, visible by their nice blue/green t-hirts and Swim Open signs at airport after you have get your baggage. If something goes wrong with your flight (late or something else), please dial our Transfer Manager Mr. Sakke Virtanen +46 70 757 10 42. At arrival at Clarion you will meet our fantastic team at the Hospitality Desk. Of course in the similar nice blue/green t-shirts. In the Hospitality Desk you find your TEAM FOLDER with accreditations and some other information. They also provide first-aid kit if necessary. For teams staying at Scandic Malmen you also pass the Clarion Hospitality Desk for you TEAM FOLDER and further information during your stay. Attn. If you don´t have made full payment for the accomodation you have to do that in the Hospitality Desk before access to the rooms. In the Hospitality Desk you also get all service and information about the departure times. If the desk is unmanned please contact our Hospitality Manager Marie Sparrman, +46 70 780 73 78. SWEET DREAMS STAY – At Clarion Hotel The Swim Open Organisation are very proud working together with Nordic Choice Hotels in their UNICEF project. See more information here. The first two days it´s therefore no cleaning, only empty the trash and changing towels. After that business as usual. (But of course – if needed the first two days, just tell the reception and they will make your room). At Eriksdalsbadet, you find the the Swim Open Competition Desk, to the left after the entrance. For all teams not staying at Clarion or Scandic Malmen you get your accreditations here. In the Competition Desk you also find results and other information during the competition. Withdrawals to the heats? Just use the great COACH APP. Your teamleader has got a username and password to the coach app, where you can see your swimmers entries and make withdrawals if necessary. Enter your login as your teamleader has get attached. Attn. You can only do withdrawals to the heats and timed finals in the app. Withdrawals to C/B/A - finals must still be made on paper and submitted the old fashion way. So if you have withdrawals to the C/B or A-finals you do them in the Competition Desk, but not later then 30 minutes after each event in the heats/morning session of course. In the Competition Desk you will meet our fantastic Competition Desk Manager Annika Gardell, if the desk is unmanned just call her +46 70 778 46 30. Attn. If you don´t have made full payment for the starts & accreditations you have to do that to her before the event. We prefer VISA or MASTERCARD before cash. So great line-up – and now also updated with Portugal. You find it all at http://livetiming.se/program.php?cid=3810?&lang=2 in a web browser. You can also buy the LiveTiming App (by IC Control AB) for your tablet or smart phone at App Store or Google Play. Smart! 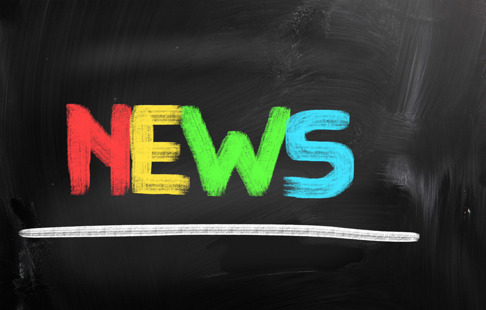 A team leader from each team are required to attend the Team Representatives Meeting to be held Wednesday April 4, 18.00 in the conference room on the second floor from the 25 m pool. It´s just beside the Competition Desk, like last year. All gifts are as usual welcome. Also this year you can follow the A-finals at EUROSPORT 1 in Sweden. But like last year we also, together with our partner Springmedia, can provide a play on demand service to all your fans, parents and others at home. With this service all fans can see the heats, C-finals and B-finals in Sweden, and outside Sweden, in the rest of the world, the same + also the A-finals! 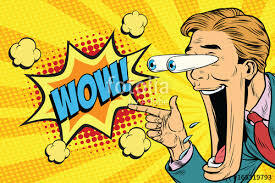 So spread this link to your fans at home, http://www.swimopenstockholmlive.com/ there they find information about log in and fee for either a day or the whole competition. Do you want professional Race Analysis for your team? This year we are proud to have the team from Aqua Front on sport. See more informations here about their services. STOCKHOLM – Don´t miss the beautiful capital of Scandinavia! Do you have some hours to spend for nothing else then swimming during your stay, don´t miss the opportunity to see Stockholm. Ok, that´s all - If you have any question, don´t hesitate contact us. And untill we see you next week – the Malmsten Swim Open Organisation wish you all a Happy EASTER! Today we are proud to welcome a real Swim Open favorite, Viktoria Zeynep Gunes representing Turkey. Viktoria is a well known international breaststroker with five gold medals at World Junior Championships from both Dubai-13 and Singapore-15, she also won three bronzemedals in Netanya-15 at the European shortcourse championship. At the first edition of Swim Open-16 Viktoria won the 200 breaststroke and was placed 2nd at 100 breaststroke after Ruta Meiltute. We are very happy to welcome back Viktoria Zyenep Gunes to this year´s Malmsten Swim Open Stockholm! A theme we work with by this year´s edition of Swim Open is to show more clearly that we, and our partners, in every way support everyone’s equal value and rights. Thanks to our powerfull partner Malmsten we will also be able to show a brand new set-up with beautiful competetion lines. The theme will also be shown with our new backstroke flags, the program and in many other ways. 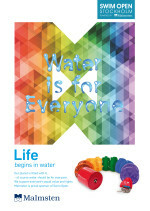 Water and Swim Open is for everyone! Today we got the desirable prizechecks - are you one of the winners? 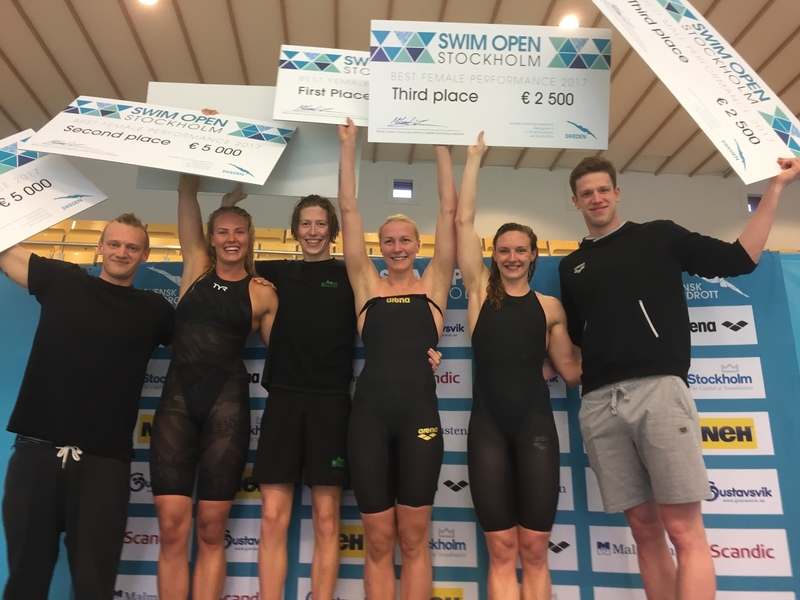 At the end of this great weekend the Swedish Swimming Federation are proud to release this year´s ENTRYLIST for the Malmsten Swim Open Stockholm event. This year we have a great line-up with over 1000 high competitive swimmers from over 30 countries. More than 70 of them with international championships medals, either individually or in relays. Yummy, yummy… See Meny for meals at Clarion for those of you staying there. Ok, we still miss some registrations for coach/staff accreditations. Do you know that you don´t have done yours yet, please do that asap. It´s easier than ever this year, all swimmers who are entered in one event will automatically be issued an accreditation without application. Easy for you, and for us. ATTENTION: You can only do one accreditation registration at a time, so use the link/liaison for all the stab persons one at a time. All qualified swimmers in all events are in the ENTRYLIST. And we also have filled out some events with swimmers above the qualification time. But unfortunatelly some swimmers who were not qualified in some events didn´t get room because of the time schedule (we had over 4900 entries totally). In all events we have three reserve positions, for eventually scratches coming in. ATTENTION: We also have giving the Portugal National Junior Team permission to come in with their entries after their Nationals in the end of Mars. So therefore the final Entrylist will be a little different from the 2 of April, but not with more heats (just with the 12-15 portuguese swimmers added). You see the time schedule for all days here. Some of you already recieved invoices for accreditations & starts during the last week. The rest of the teams will have theirs during week 12 by mail. So don´t pay before you get your invoice by mail. 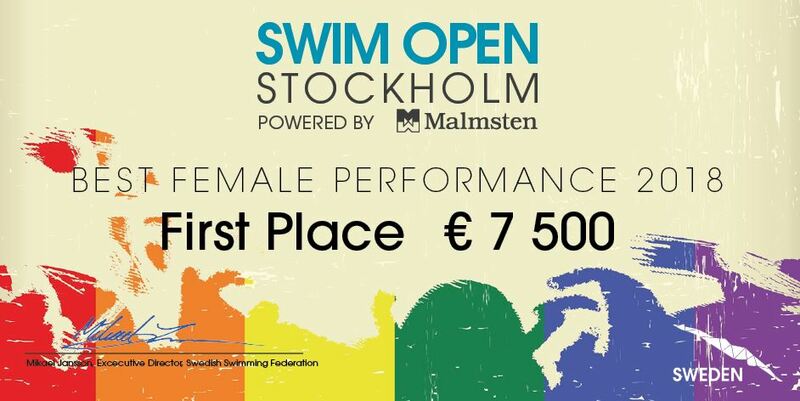 This year´s great edition of Malmsten Swim Open Stockholm is quite soon coming up. Many of the best swimathletes in Europe from over 30 different countries will race for a total prizeamount of €64000! In the picture we see some of the happy total winners from last year. Accreditations: All swimmers got their accreditations automatically by their entries. But all coaches/staff need to do theirs. Latest the 7th of Mars we need your accreditation. Go here for instructions. Transfer Form: All foreign teams gets free transfer from/to Arlanda/Clarion is arrival the 3 or 4 of April, and departure the 8 or 9 of April. You get the Transfer Form , fill in in and mail back to management@swimopenstockholm.se ASAP or latest 7th of April. Room/namelist: Fill in the roomlist and mail back to management@swimopenstockholm.se ASAP or latest 7th of Mars. You find it here. Closing date for entries is the 5 of Mars. Qualification period: 2017-01-01 to 2018-03-04 in 25m or 50m pool. ATTENTION: Entry times from 50 m pools will be seeded ahead of times from 25 m pools. 800 &1500 freestyle 25 m times will be converted to 50 m times. Swedish Clubs do their entries in OCTO. Norwegian Teams do their entries in medley.no. Go to: ”Importer stevneoppsett fra medley.no i Victoria». Finnish Teams do their entries in the Finnish OCTO. Today we are happy to welcome Greece back to Malmsten Swim Open Stockholm. This year the greek team is just one swimmers, the young distanceswimmer Gkioni Katerina. Kalos i'rthate! Today we welcome die Fürstentum Liechtenstein to Malmsten Swim Open Stockholm! In the team we will meet the bronzemedalist at 400 free from EC in Copehagen, the fast distanceswimmer Julia Hassler. She is training in the international training group from Heidelberg managed by Michail Spikermann, a group with some real great swimmer in it coming to Stockholm! At the moment the team are up in Sierra Nevada for high altitude training preparing for Swim Open - a good choice! Welcome Julia and Liechtenstein to Malmsten Swim Open Stockholm!